How is it already September!? I seriously cannot believe that it is already going to be Labor Day either The summer has just flown by and before we know it, its going to be the holidays! 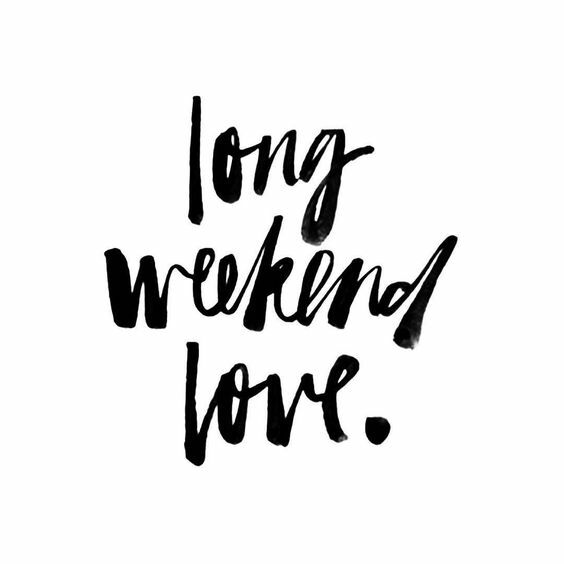 I am excited for the long weekend ahead to relax with my family and take some much needed time away from work, it has been non stop for weeks! Hope everyone has a stylish long weekend ahead!